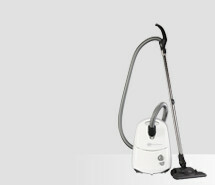 The smart, pure white SEBO AIRBELT E3 BOOST RDE makes cleaning easier. 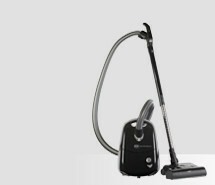 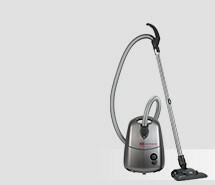 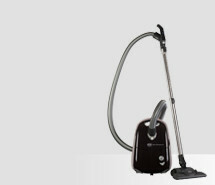 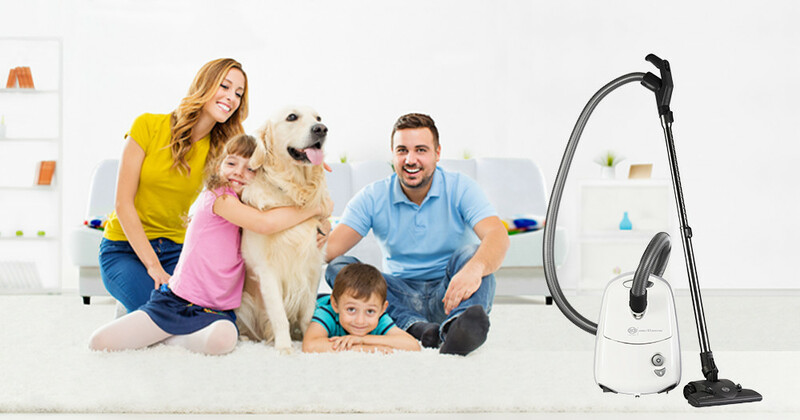 The suction power can be set easily on the handle. 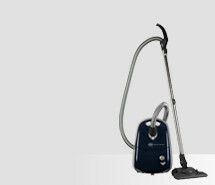 In order to remove stubborn dirt, the power can be increased for a short time by activating the BOOST function.